One of the most popular ways to convey information these days is using the internet. 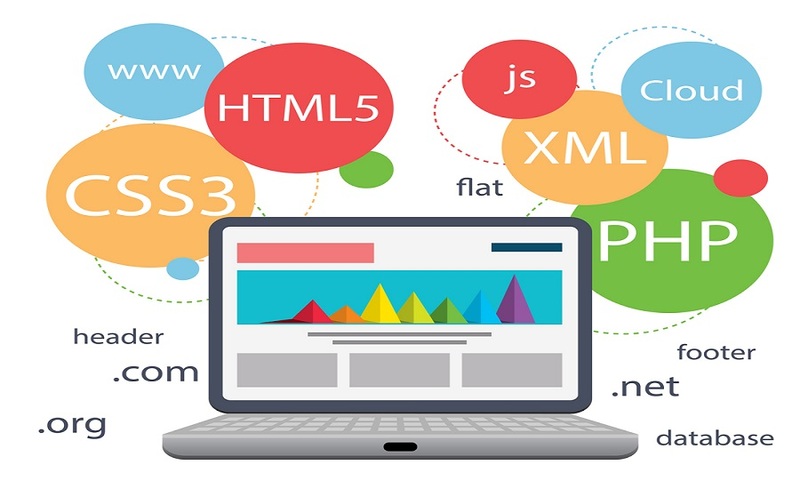 Webpages have the ability to draw the attention of reader and offer a level of interactivity that few mediums have ever been able to deliver. Of course, there are different types of websites. While ecommerce exists on a platform all to itself, institutions, organizations, and even educational associations rely on the marketing power of the internet to release articles, inform readers, appeal to donors, and explain some complicated terminology. The Steve Wynn Institute for Vision Research is an example of one organization that puts the internet to good use by following all the proper guidelines. Websites can be a virtual treasure trove of facts and stories relating to a specific field, and when the necessary and relevant articles are curated correctly, the entire site can boost the profile of new events and developments. For this reason, when organizations, associations, or charities have pressing news, a single update to the site is all it really takes to launch an idea forward. Instead of relying on a press release organization to distribute the articles, organizations can get some exposure by promoting their own breakthroughs, targets, and events. Information is the hallmark of the internet, and most institutions understand that fact. Informing readers about a disease, cause, or the goals of an organization is one thing that a great website can accomplish. Informing readers on the background, outlook, and scope of an organization or a new trend can be a major asset. Readers continue to visit sites that provide relevant information targeted to a specific audience. Therefore, sites that are put together well tend to regularly gravitate to the top of traffic lists, which means elevated exposure for the page and the association. Organizations, institutions, and associations that rely on donations to operate effectively can put the internet to good use. The sites can serve as a way for donors to make contributions, which is a major asset. However, the sites can also serve as a platform for associations to publish destinations for the money. In short, a well-developed website can be a trigger for massive promotions and the key to successful campaigns. Plus, the site can be promoted on social media accounts to achieve an even larger donor following. In addition to offering general information, websites can present the perfect opportunity to delve deep into the subject matter. Going beyond general knowledge and providing in-depth explanations for industry terminology can be one of the best ways for organizations, institutions, and associations to educate readers. Plus, readers can be inspired to learn more, which can lead to further traffic on the webpage. In the end, the internet can be a valuable tool for just about any organization. Explaining terminology, reaching donors, informing readers, and promoting breakthroughs are all benefits associated with a webpage. The ability to keep readers engaged and educate them at the same time can be a powerful tool for any organization looking to elevate its online presence. When the time and effort is put into the site to produce the desired result, the payoff can be more informed readers ready to support the association at a moment’s notice.